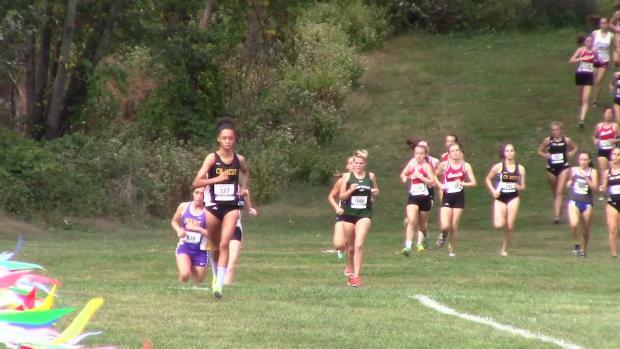 We've got the updates all day long from Warminster and Media! 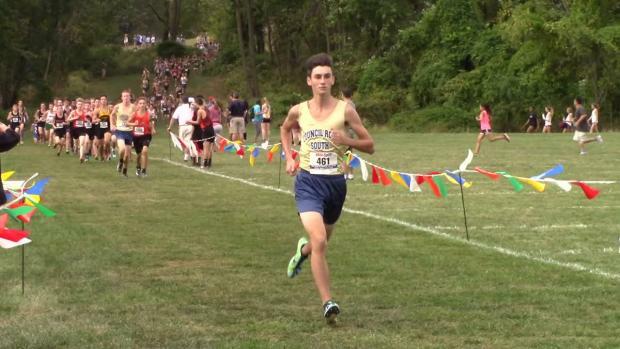 Who has the fastest time since 2007 at Tennent? 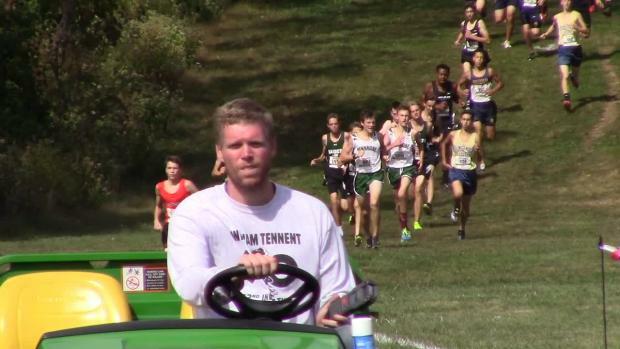 Many talented teams will descend upon Warminster on Saturday. 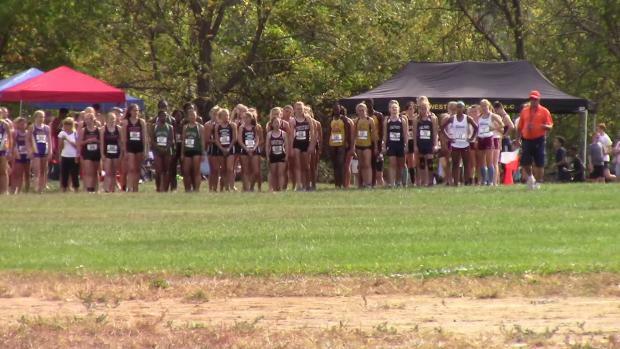 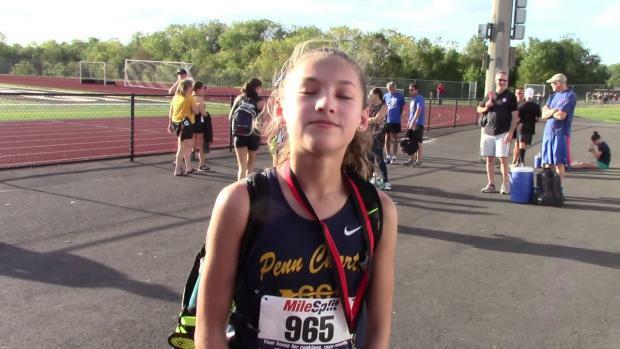 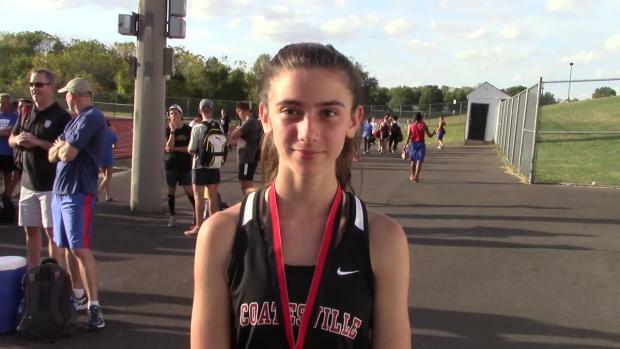 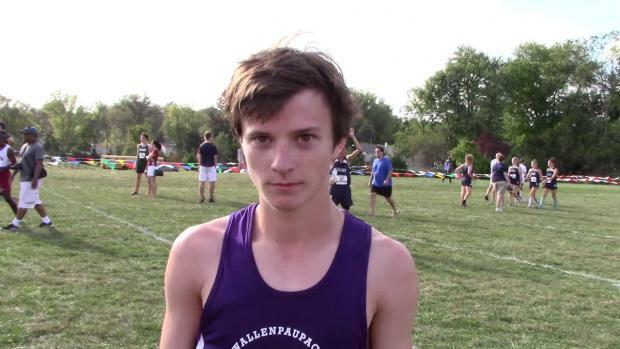 The ninth grader went hard from the gun and never looked back in Warminster on Saturday. 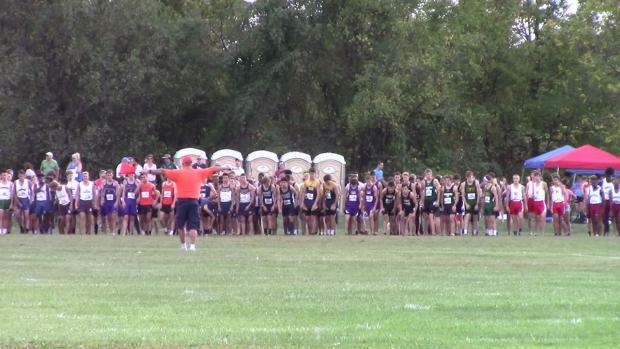 Check out hundreds of shots by Kathy Leister!